I am available for one to one Training healing therapies over Summer Months . Accommodation available if anyone wants to make a few days break with excursions and meditation in nature available for small groups. Classes are available Brazco Oranmore over Lidl Thursday evenings 6.30 pm. Few classes in Alchemy and meditation on Wednesday evenings if u have attended previous courses u can attend this class. Tuesday Evening in 56 Central will resume in September there may be class 27th Tuesday depending on attendance. Workshops 8th July we going to Beautiful Lough Gur stone circles ,dolmens lakes and Nature. 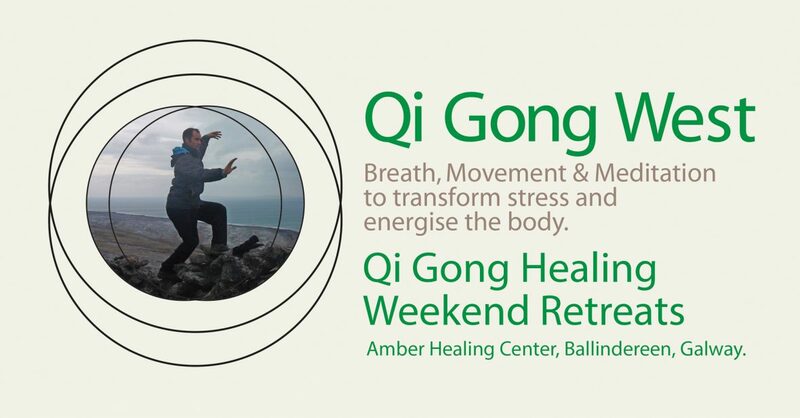 To learn ceremonial form of Deep healing Qi Gong . We can carpool get in touch booking essential. I am looking forward to play with the Qi flow in lough Gur this summer .This location holds a strong energy flow good place for us all to capture the Earths summer rhythms and get deep healing . Meet at Heritage Center for early Stretch / Meditation and Qi Gong theory session. 12.00 – 1.30 lunch and relax time. 1.30 – 4.30 visit local Stone Circle and Dolmen and practice Qi Gong. Learn this moving Qi Gong form for self healing. natural energy rhythms and build up vitality in our organs and body. This is a wonderful ceremonial form to practice on solstices and equinoxes. Some guided meditation will also be part of the weekend long with a afternoon in stone circles and local places of historical and energetic interest. Bring some warm Comfortable Clothing and outdoor gear . Greetings all on this January morning . Heres some upcoming events to get the Qi Flowing.in 2017. On our last day workshop we did something known as a medicine walk after Lunch everyone went out in the garden with a focus to be open to allow something new into there life for the coming year .The results were amazing people came back with things like Gratitude ,Openness ,stillness ,new spaces .It really takes the focus away from material as well which i liked in this world we live in .You can possible try this in your own garden u may get the answer u need outside your doar. Shaolin Qi Gong and Taoist Meditation. covering basic Stretching ,Breathing and Meditation . starts 10.30 arrive early if u like a cupa. I just returned from the Slovakia Mountains from a interesting Qi Gong training camp led by dr leung .Topics discussed about the healing effects of Taoist medicine and the origings of Qi Gong.Dr leung is doing scientific and historical research on Qi Gong and Tai Chi and applying it to the way we train and approach qi gong and Tai . The result will be a curriculum with lots of Theory and practice as it is been taught in several universities in China currently . I learned many new things and look forward to practice and digest over the coming months .New schedule will be updated soon.